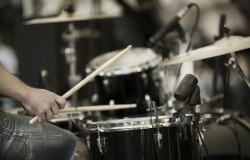 In the highly competitive world of electronic drums, two heavyweights battle it out for the top spot. 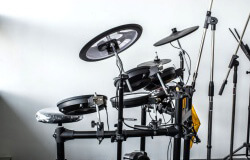 In this article we will discuss the main differences between Roland and Yamaha and their signature electronic drum ranges. 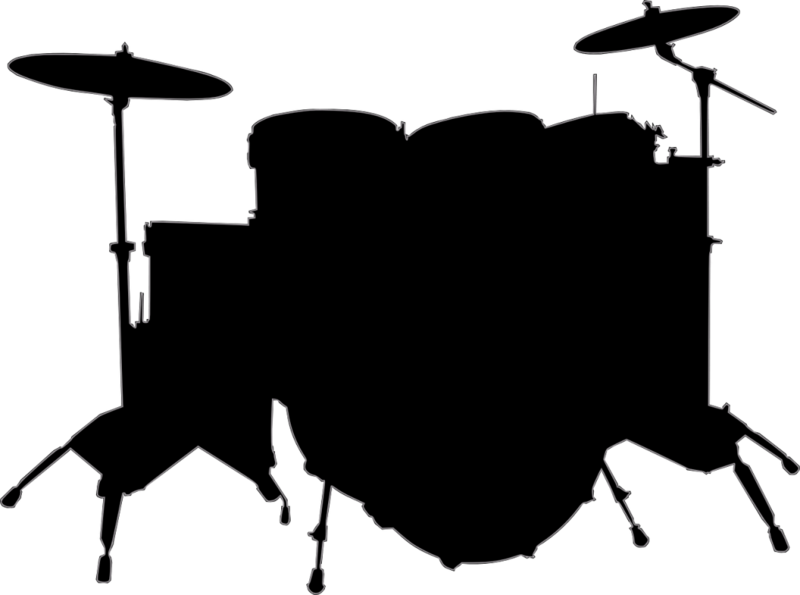 The history of electronic drum kits dates as far back as the 1960’s when a Dutch drummer named Felix Visser modified his drum machine so that it could be played as a live instrument. Commercial kits soon followed and by the late 1970’s electronic drums were featuring on hit singles and live performances. Early electronic drum kits were heavy and unwieldy and produced a limited range of sounds for the user. Common criticisms of these kits were the poor stick response and the lack of touch sensitivity. Recreating a real acoustic drum feel along with volume control has long been the holy grail of electronic drums. Nowadays there is a vast array of options for drummers looking to go electric. 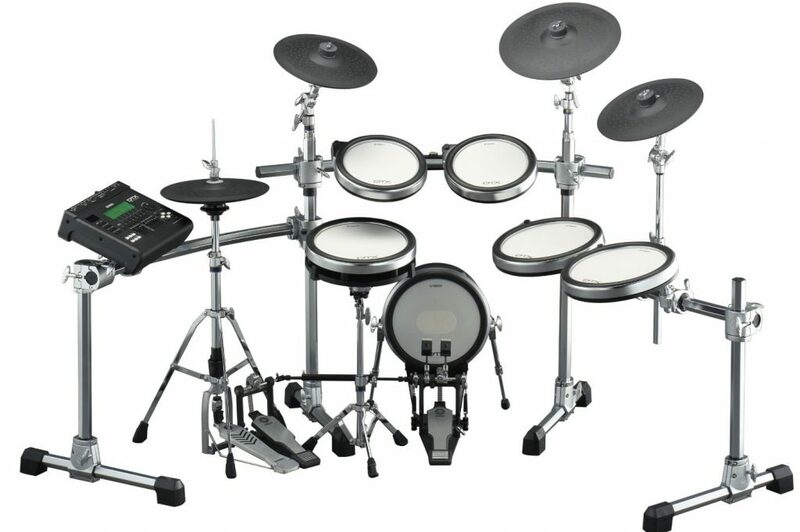 Many drummers buy their first electronic kit out of a necessity to play in built-up residential areas. 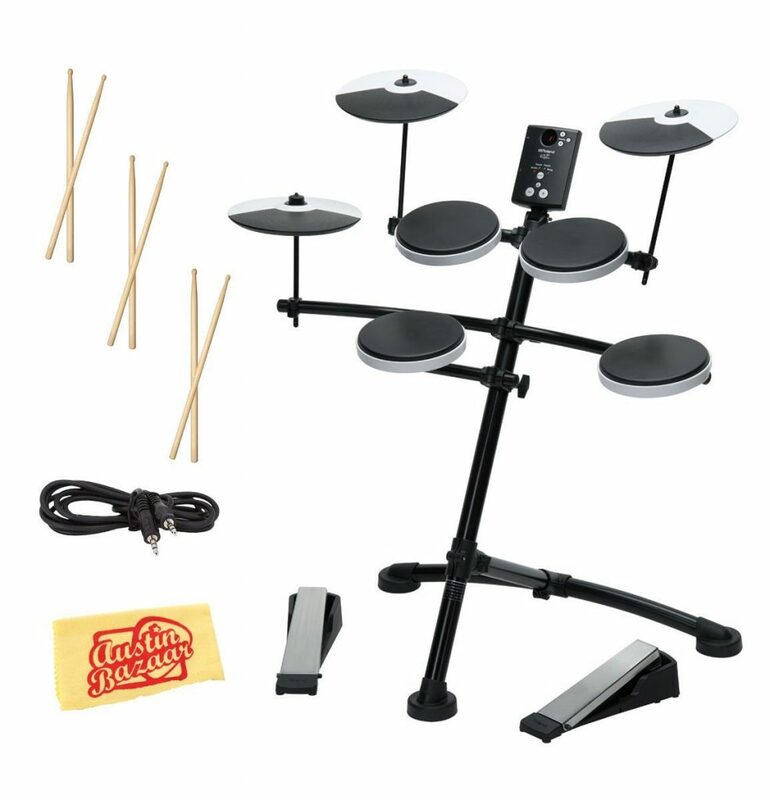 Practising the drums is not always possible for those with neighbours nearby, so electronic kits offer a neat alternative. 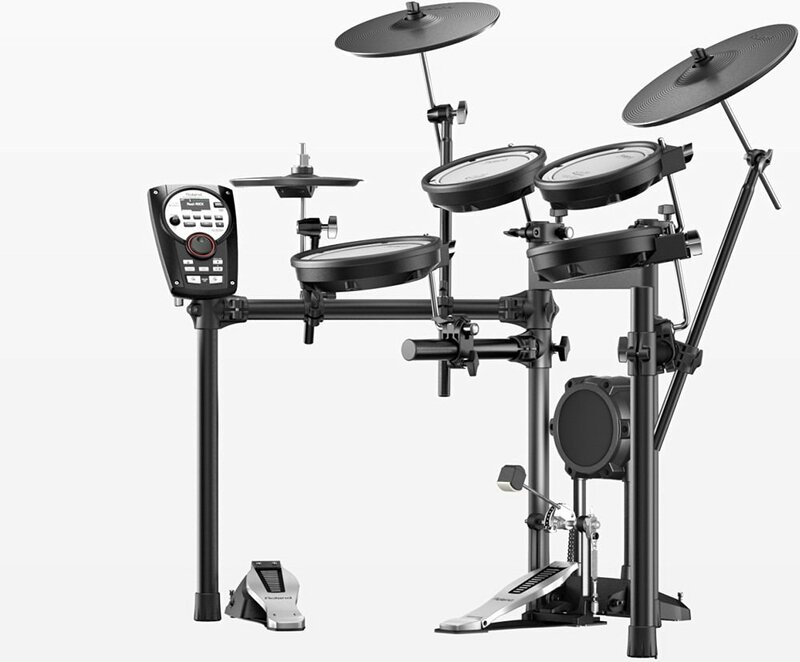 For those looking to keep the spending to a minimum, Roland offers the TD-1K. 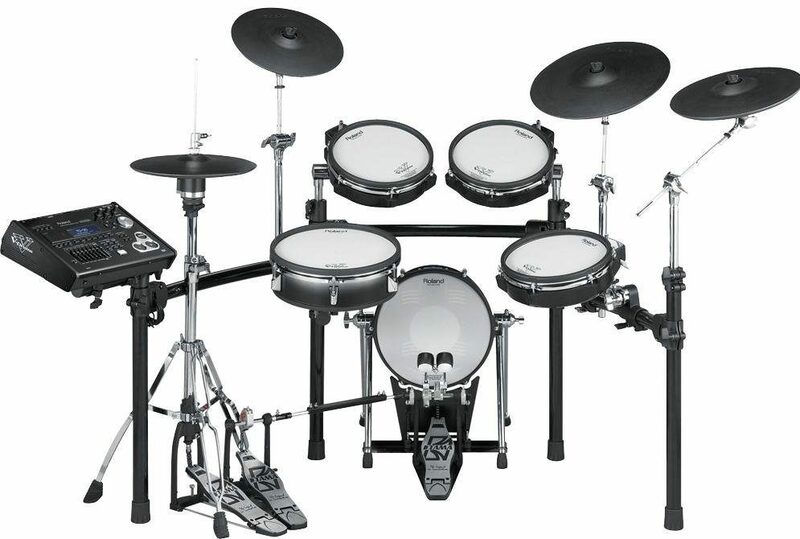 The pack comes with 4 drum pads, 3 cymbal pads and two foot pedals – bass drum and hihat. Built into the drum brain is a selection of 15 different kits to choose from. With lower end kits there tends to be a no-frills approach so you won’t see any mesh heads here. The drum rack is lightweight and not the sturdiest. Positioning of the toms can be awkward too, which leaves you with little room for adjustment. The foot pedals are not physically attached to any hardware, which does make for easy placement. The downside is they have a tendency to slide on certain surfaces. If the standard TD-1K pedal is not to your liking you can purchase a higher end Roland pedal and it will work just fine with the TD-1K. All in all the TD-1K is a nice budget kit and can also be extended with extra cymbal and drum pads. Yamaha offer the DTX400K as their introductory kit. Again it has the same number of drum pads and cymbals as the Roland. 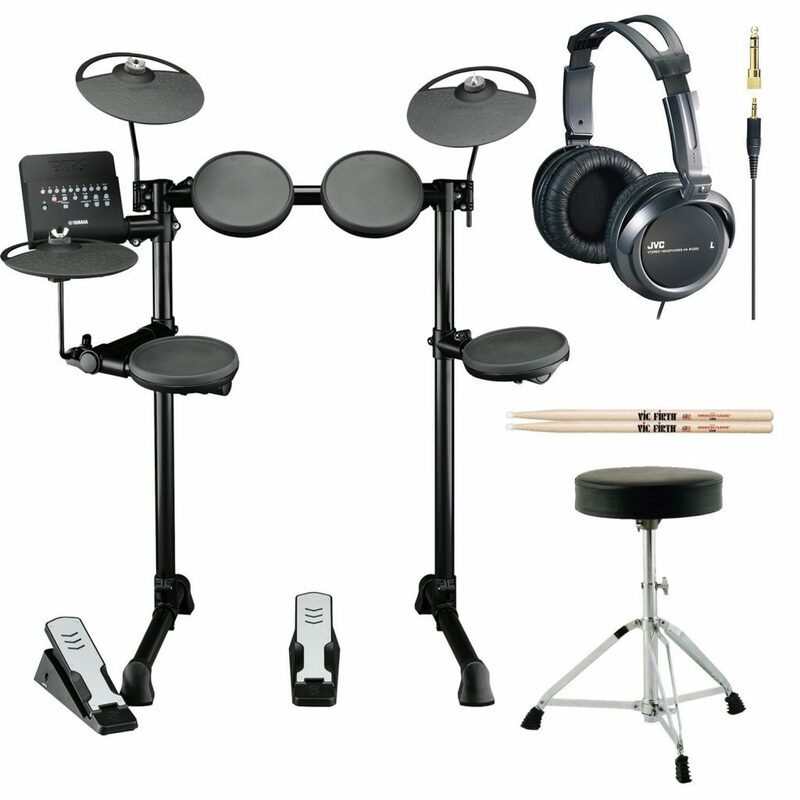 Some packages even offer small extras, such as a drum throne, drum sticks and headphones. The DTX400K boasts 297 sounds, or 10 different drum kits and a selection of percussion samples. It also comes with a built-in metronome and some handy playalongs. The Yamaha interface has come in for some criticism and is perhaps where the kit lags behind the Roland. Like the Roland, the KU100 bass drum pedal is designed without a standard beater which Yamaha claims makes it one of their quietest kits. For this reason it’s worth considering whether or not your foot technique relies on beater rebound before you make the purchase. The TD-11KV-S comes with mesh heads and lots of added extras such as playalong tracks and the ability to record your playing. There’s also a ‘Coach’ function to help improve your timing and overall playing. Regarding practising with headphones, it’s important to note that mesh heads will reduce the room noise somewhat compared to rubber or plastic heads. The TD-11KV-S bass drum also comes with a unique ‘cloth’ head which is closer in response to a deep tuned bass drum head. 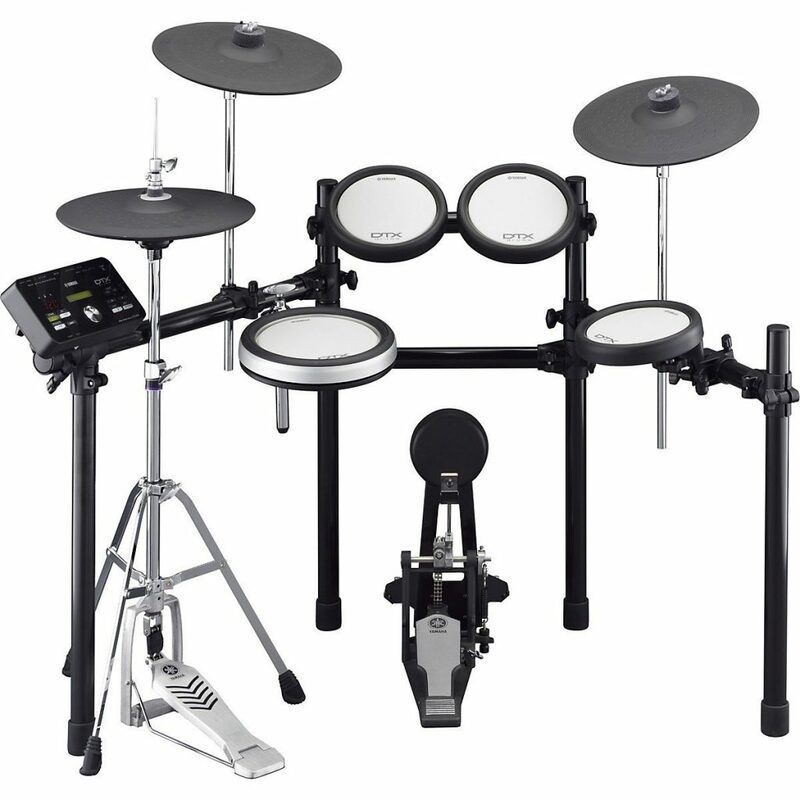 For around the same price as the Roland TD-11KV-S you can purchase Yamaha’s DTX562K. Boasting over 691 sounds the DTX562K comes with an exclusive ‘3-zone’ snare, allowing the player to produce regular stroke, rimshot and side-stick, depending on the position of the stick. Like the equivalent Roland, this kit comes with 4 mesh heads and a rubber bass drum pad, although there is the added benefit of a standalone hihat. Also included is a drum training function with a voice guide. Moving into the upper end of the price range we find our kits come with more bells and whistles, sometimes literally. The TD-30K comes with the added benefit of actual hihat stands as opposed to free-standing foot pedals. There is also a big improvement in the design of the rack, making it easier to position the drums for different set-up styles. Touch sensitivity is vastly improved and the pads come with a few nice extras such as jazz brush compatibility. It’s quite impressive what Roland have managed to do with their latest trigger technology. If money is no object you can experience some of Yamaha’s higher end electronic kits. Included in the DTX900K is the revolutionary DTX-PAD drum head. 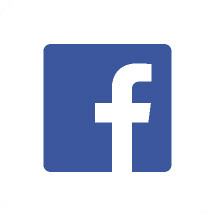 Yamaha has worked with numerous drum artists to perfect the drum feel and head response. 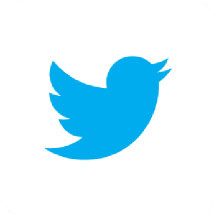 Also included is the ability to load custom sounds and the ability to record and playback your performances. Both companies have taken the time to improve their lower end kits, perhaps recognising that this is a very lucrative market. Kids will always want to play the drums and parents will always want some peace and quiet. As an entry level kit, the TD-1K is hard to beat. Roland have shown more innovation here and the accompanying app has some very cool features. For mid-range there is less to separate the two. Both kits look and sound great so when it comes to comfort and feel, the addition of a separate hihat stand on the Yamaha TDX562K is a clear advantage. 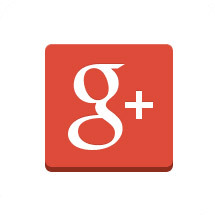 For the high end buyer there is much to consider. Is the addition of an extra floor tom or bigger pad sizes enough of a reason to spend the extra (in some cases) few thousand dollars? Whilst both kits have full connectivity and can be used with computer sequencers there is more value and innovation with the Roland TD-30K.